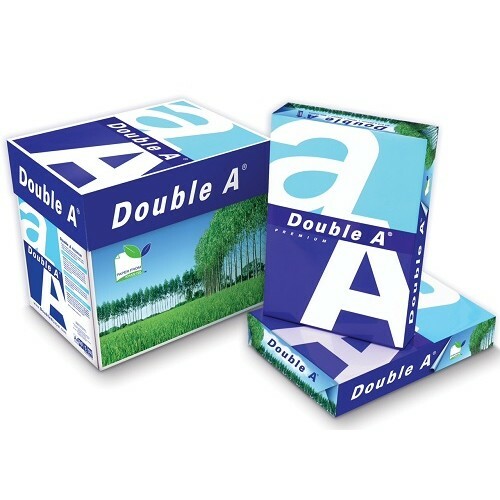 Excellent price, quality and performance for your printers. Available in Black, Cyan, Magenta and Yellow. Excellent price, quality and performance for your printer. Available in Black, Cyan, Magenta and Yellow. Brother: HL5240, HL5250DN, HL5270DN, MFC8460N, MFC8860DN. Yield: 25,000 pages. 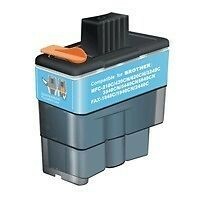 Brother HL3040CN-3070CW-4070CW-MFC-9120CW Remanufactured Cyan Cartridge 1.400 Page Yield. 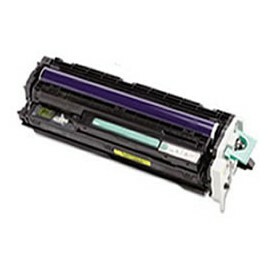 Brother HL4040CN-4050-4070-MFC9440-9840-9040-9045 Remanufactured Magenta Cartridge 4.000 Page Yield. 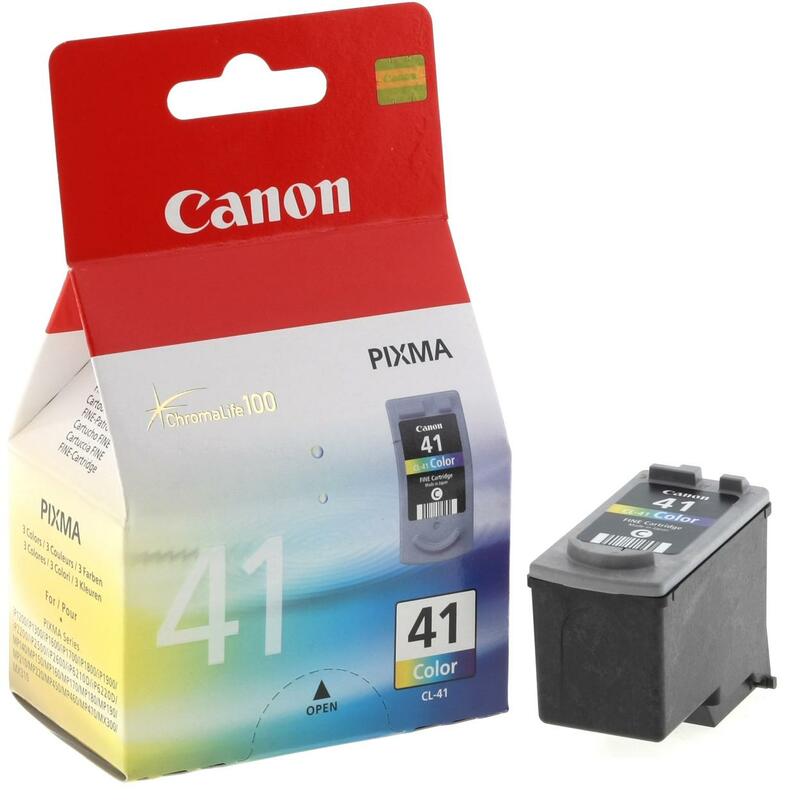 Brother HL4040CN-4050-4070-MFC9440-9840-9040-9045 Remanufactured Yellow Cartridge 4.000 Page Yield. 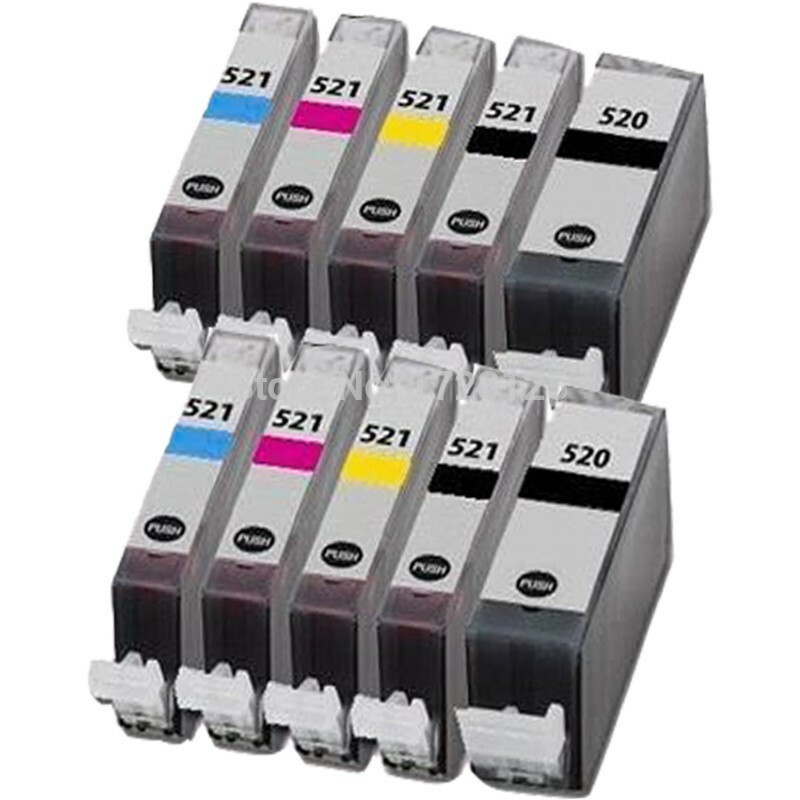 Brother HL3040CN-3070CW-4070CW-MFC-9120CW Remanufactured Black Cartridge 2.200 Page Yield. 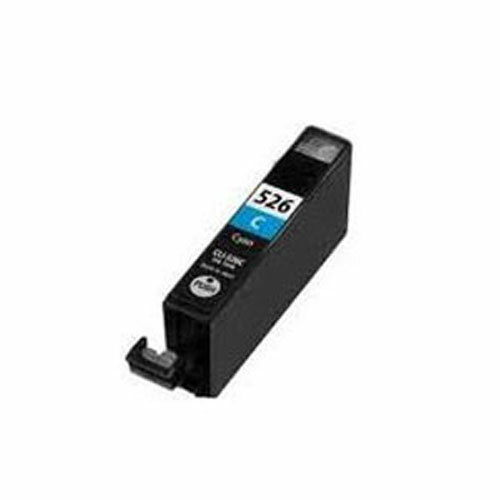 Brother HL4040CN-4050-4070-MFC9440-9840-9040-9045 Remanufactured Black Cartridge 5.000 Page Yield. 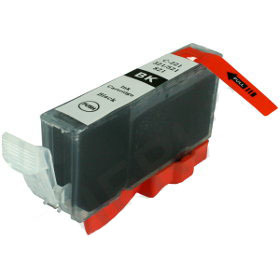 Brother HL4040CN-4050-4070-MFC9440-9840-9040-9045 Remanufactured Cyan Cartridge 4.000 Page Yield. Brother HL3040CN-3070CW-4070CW-MFC-9120CW Remanufactured Magenta Cartridge 1.400 Page Yield. Brother HL3040CN-3070CW-4070CW-MFC-9120CW Remanufactured Yellow Cartridge 1.400 Page Yield. Excellent price, quality and performance for your printer. Available in Black. Excellent price, quality and performance for your printer. Each Sold Separately. Compatible Printers: HL-5240, HL-5250DN, HL-5270DN, MFC-8460N, MFC-8860DN. Estimated Yield: 7,000. Canon D320 / D380 Toner Cartridge - 3,500 page yield. Excellent price, quality and performance for your printer. Available in Tri-Colour. Toner Cartridge for LASER SHOT LBP 3310. approx. 3,000 pages at 5% toner coverage on A4 page. Canon Ip1200/1600/2200/62XX,MP150/170/450 Fine Colour Cartridge. Excellent price, quality and performance for your printer. Available in Cyan, Magenta and Yellow. Each Sold Separately. Excellent price, quality and performance for your printer.